This Hunting Camera allows you to discreetly observe elusive wildlife over many months, capturing them in full 1080P HD video without disturbing them from their natural habits. Now you can trace your prey from a distance without scaring them. 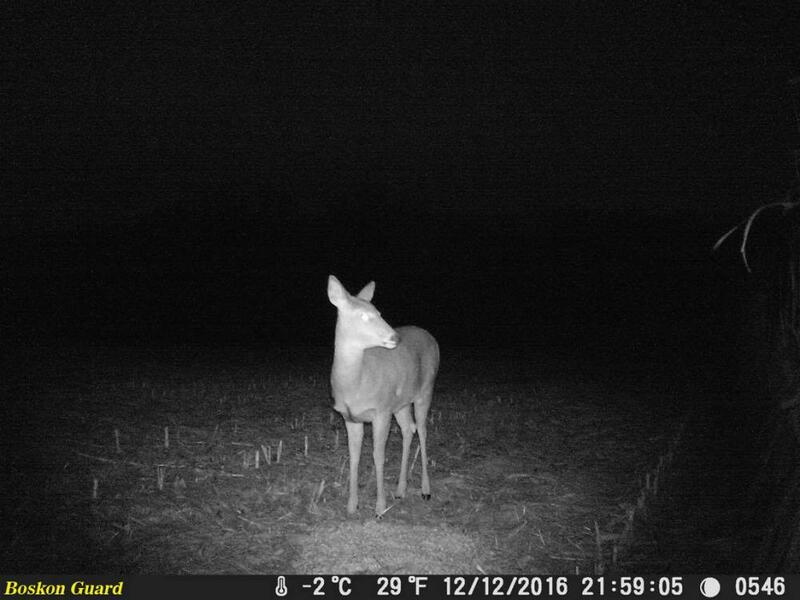 A valuable addition for any wildlife photographer, hunter or gamekeeper this trail camera can be set up well before the season starts ensuring your in the know of all the best locations to observer or hunt your animals. 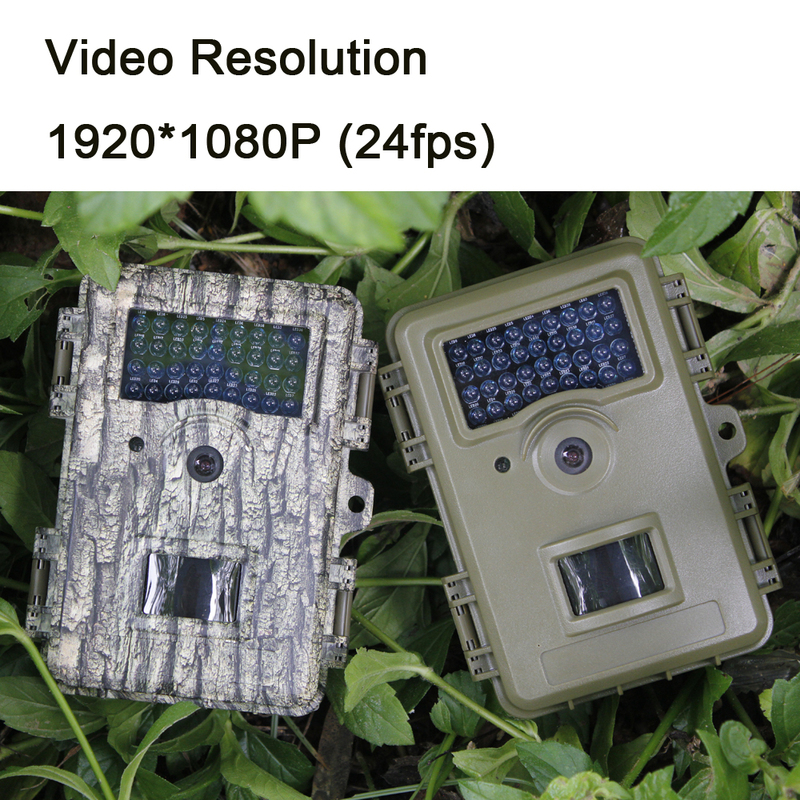 Looking for ideal 0.5s Hunting Game Camera Manufacturer & supplier ? We have a wide selection at great prices to help you get creative. 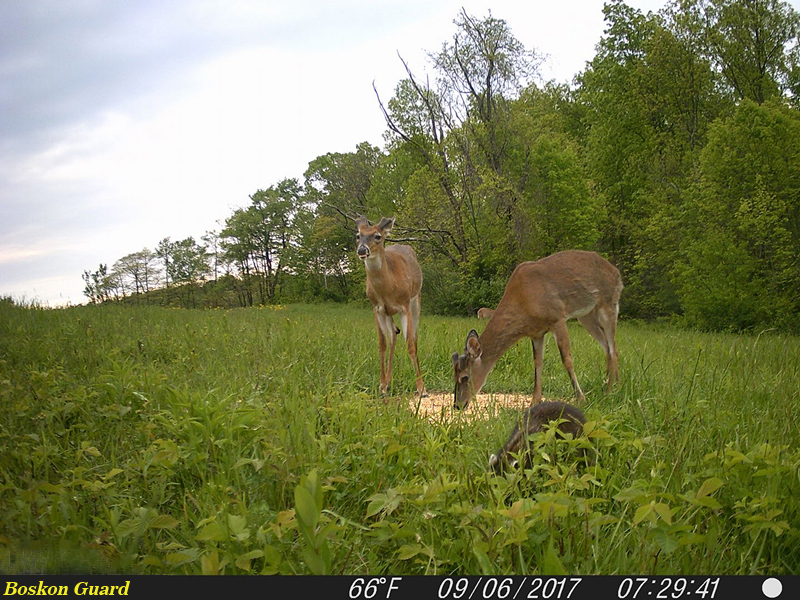 All the Wild Game Trail Cameras are quality guaranteed. 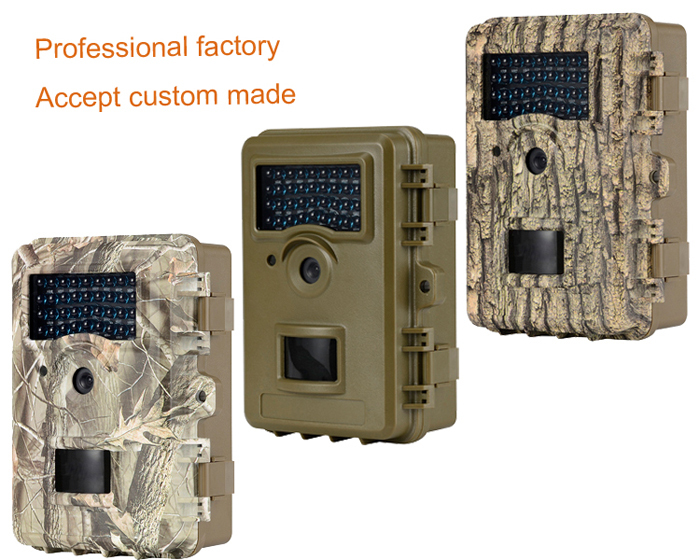 We are China Origin Factory of 950nm Hunting Camera. If you have any question, please feel free to contact us.